April 9 marked the massacre of Deir Yassin , where an estimated 100 Palestinians were killed in the early morning hours, by commandos of the Irgun  (headed by Menachem Begin) and the Stern Gang . Bloggers commemorate the tragedy 60 years later. 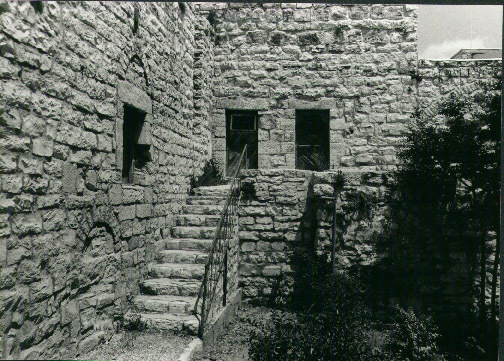 Early in the morning of April 9, 1948, commandos of the Irgun  (headed by Menachem Begin) and the Stern Gang  attacked Deir Yassin , a village with about 750 Palestinian residents. The village lay outside of the area to be assigned by the United Nations to the Jewish State; it had a peaceful reputation. But it was located on high ground in the corridor between Tel Aviv and Jerusalem. 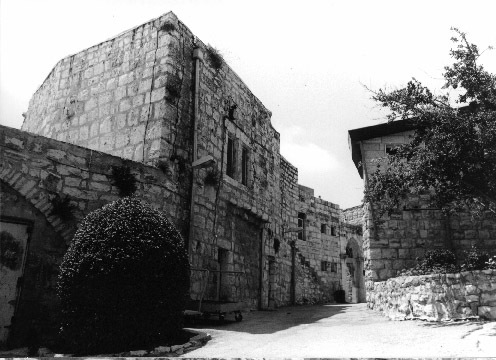 Deir Yassin was slated for occupation under Plan Dalet and the mainstream Jewish defense force, the Haganah , authorized the irregular terrorist forces of the Irgun and the Stern Gang to perform the takeover. Sabbah also links to for the Institute for Middle East Understanding  website, which has more information about the massacre. “Deir Yassin massacre was not only necessary, but without it the state of Israel could not have emerged” said Menachem Begin . Otto's Random Thoughts, Carousel  and MyDD  link to South African Minister of Intelligence, Ronnie Kasrils’  article  on the Electronic Intifada site. Finally, Free the Detainees shares with us scenes from New York commemorating the Deir Yassin massacre here . 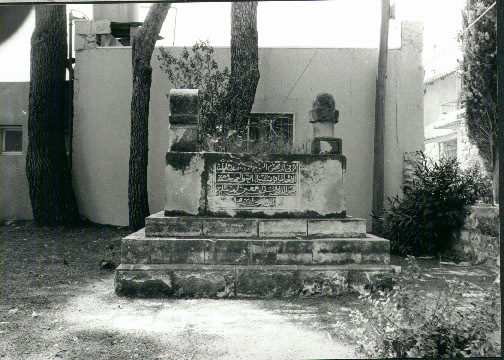 All photos are courtesy of Deir Yassine site .